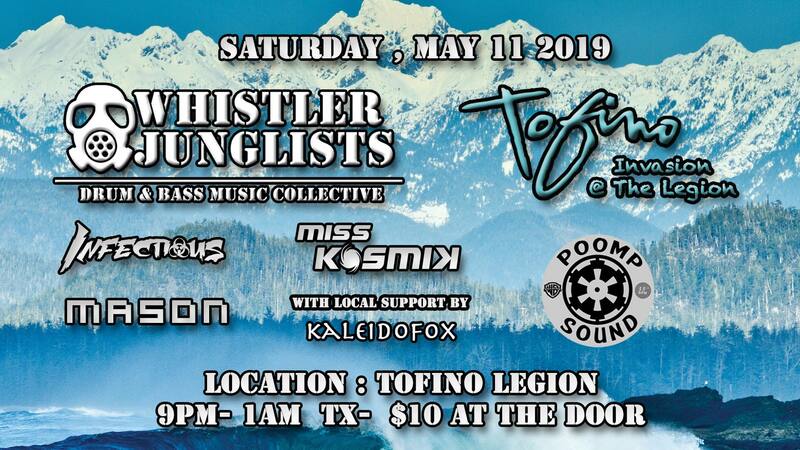 Based out of Whistler, BC (Canada), Miss KosmiK is on a mission to make the world a better place using the power of music. 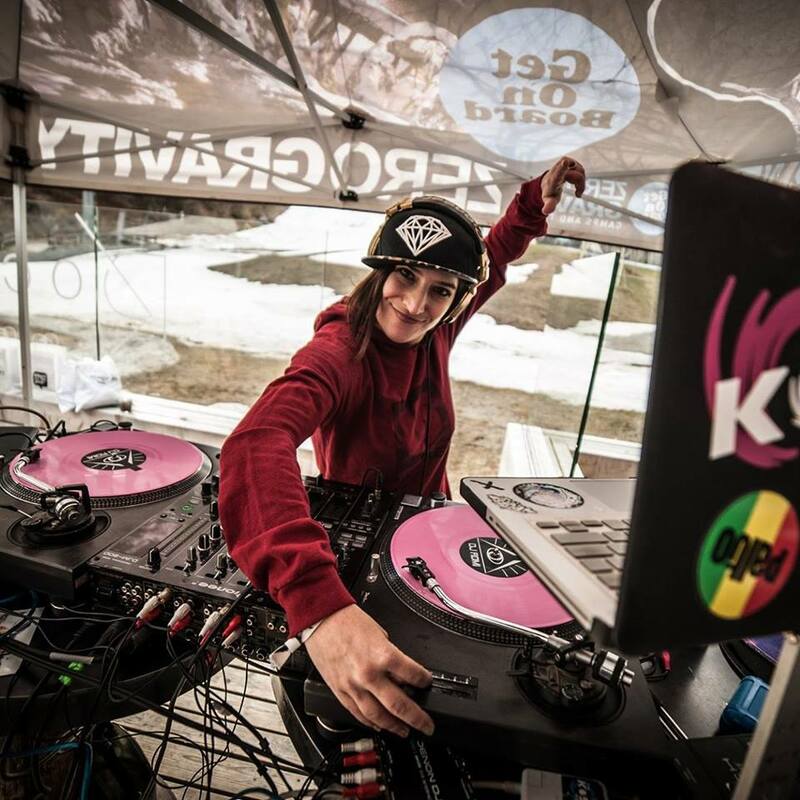 Her passion for diverse sounds – mixing heavy baselines with uplifting grooves – will get you moving with her funky beats in house, techno, breaks, drum & bass and more. 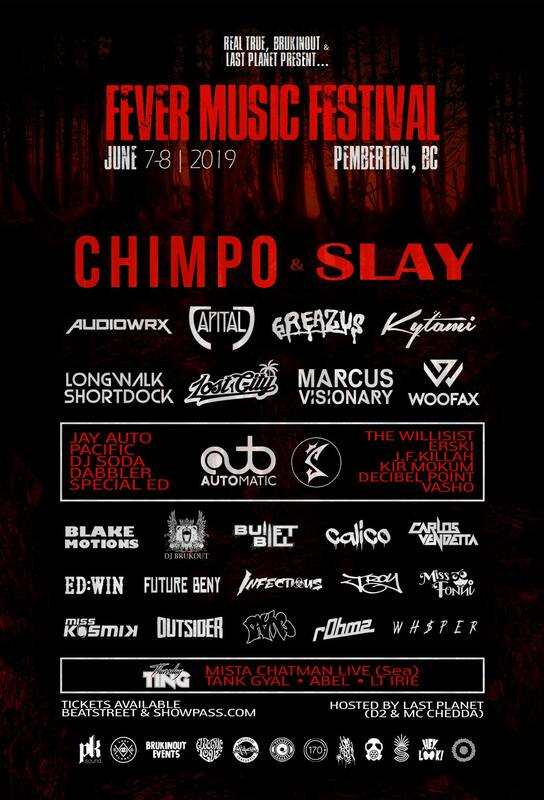 The KosmiK journey began in Quebec in 1996 when she organized the first rave in her hometown of Chicoutimi and has been rocking the frequency ever since. Kosmik's broad appeal is reflected in her keen song selection and intuitive mixing style, impacting the collective pulse of the crowd generating a formidable tidal wave of energy. KosmiK leaves her fans awash with electric smiles. Watch out for this girl; she’s got style and flavor! 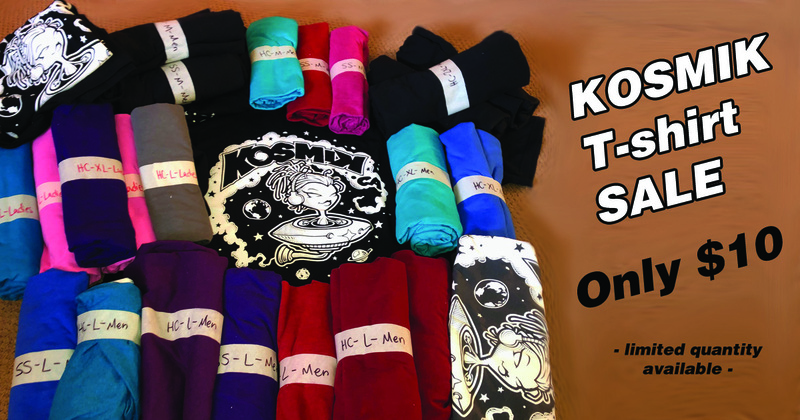 Check out Miss Kosmik's coming events and latest news! 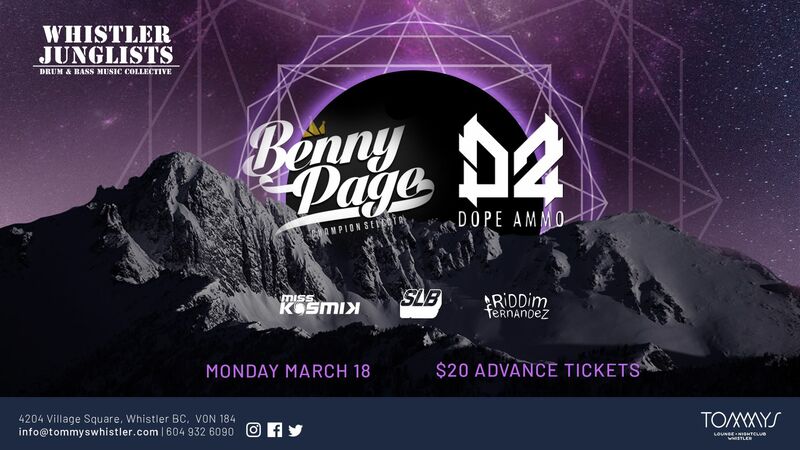 Miss KosmiK opens for Benny Page and Dope Ammo, a Whistler Junglists' show.